Hinas - The winner is: The rain! The winner is: The rain! Due to terrible weather conditions that made the whole continental Europe unflyable we managed to have only one valid task. 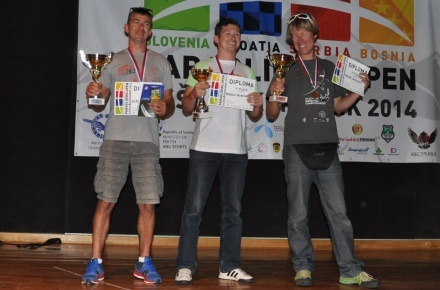 So Serbian and Croatian Nationals were left without winners as they had not enough points. Sloveian and BiH Nationals were luckier and considered valid. We congratulate the winners and wish every one good luck!"